Suggested by Mehama Sadafa It’s time for a battle of villains who channel dark power. 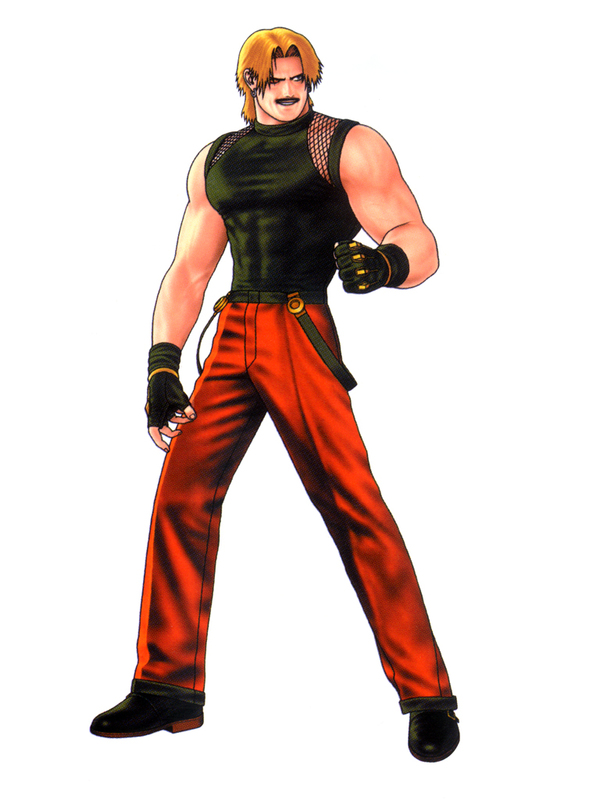 Rugal is an expert hand to hand fighter and can fire energy blasts to keep his opponents at a distance. He’s also quick and has the edge over Myotismon in speed. However, Myotismon has 2 more Digievolutions which he can use to gain the advantage. In his Perfect form his offensive cannons are far too strong to be blocked or deflected. He can also fire enough attacks to ensure that Rugal doesn’t dodge all of them. Ultimately Rugal will just have to bow down to these powerful attacks. Myotismon wins.